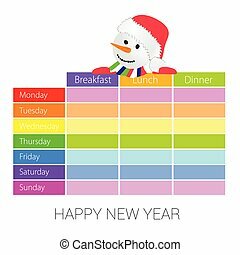 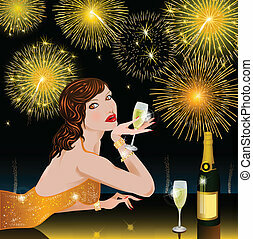 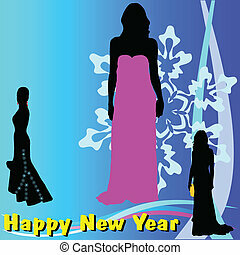 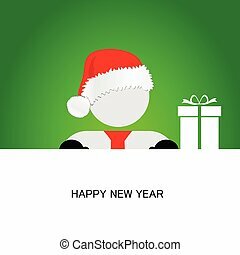 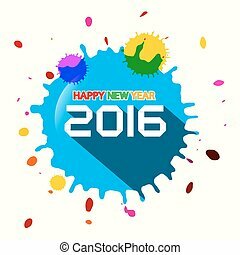 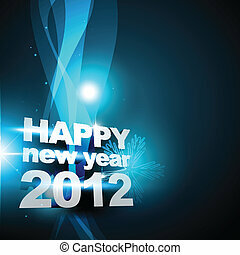 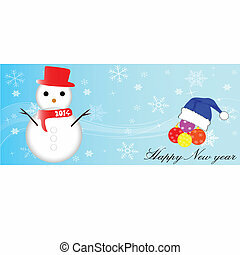 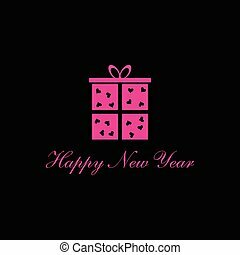 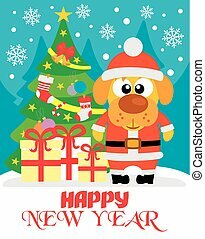 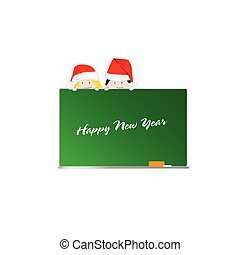 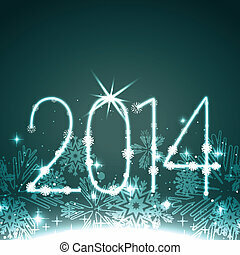 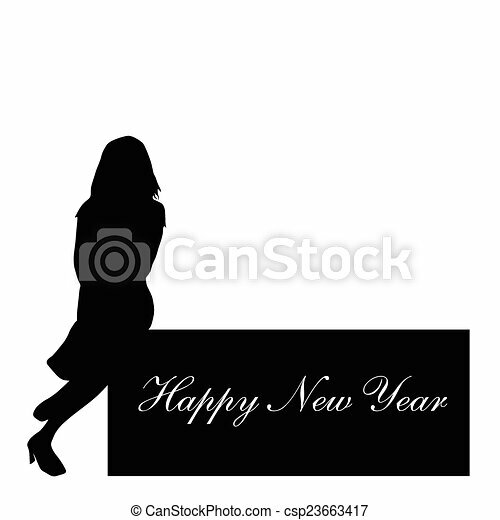 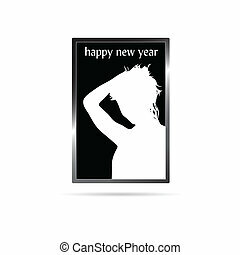 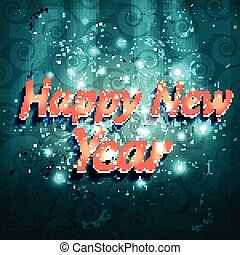 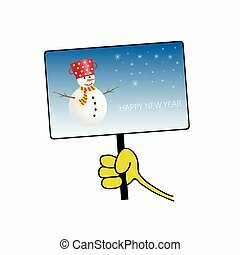 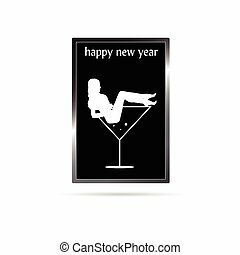 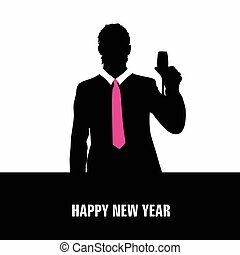 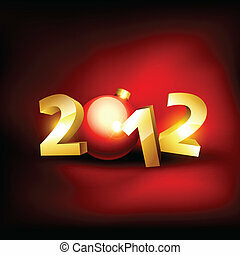 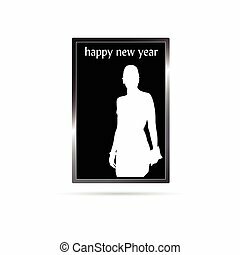 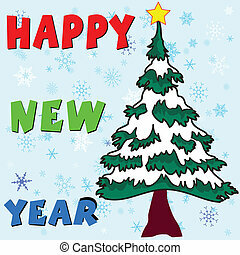 Happy new year with girl vector silhouette illustration. 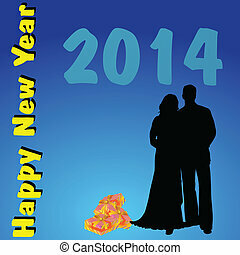 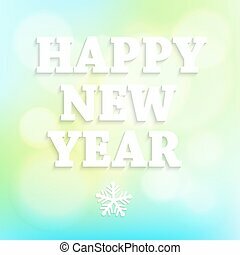 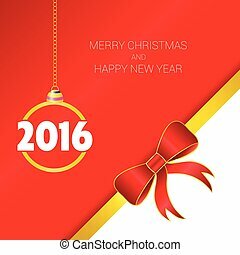 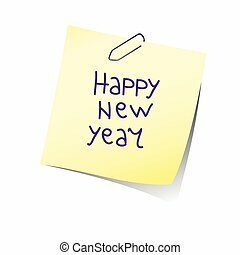 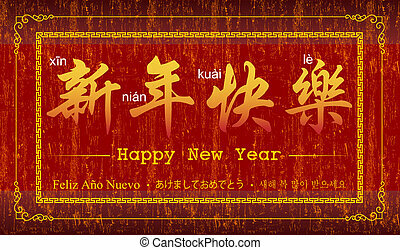 Vector Happy New Year lettering Greeting Card. Blurred background with lights.